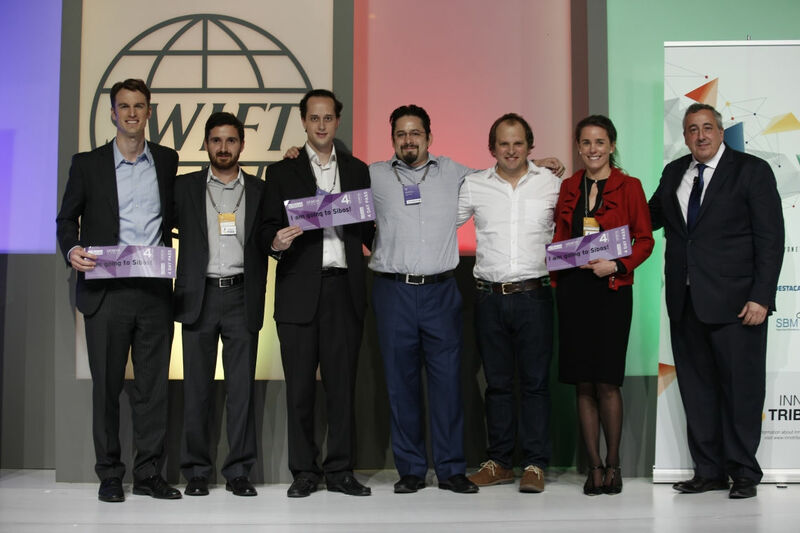 Bitso, Quotanda and Destacame have won the first Innotribe Start-up Challenge for Latin America – and a handy prize of $10,000 each. The event was held in Mexico City in partnership with Swift’s Latin America Regional Conference (LARC). Based in Mexico, Bitso connects the nation’s “traditional” banking infrastructure to bitcoin and blockchain for international cross-border payments. Daniel Vogel, co-founder and president, Bitso, says he received “incredibly honest and helpful feedback” and called the event an “amazing opportunity to present to so many relevant and smart people”. Quotanda, also based in Mexico, created a marketplace for student financing, managed by schools to help connect borrowers with lenders. Chile-based Destacame “improves” access to credit and other financial services for individuals and SMEs currently excluded from the financial system. Along with the US dollars, winners of this year’s challenge get invitations to attend Sibos, taking place from 26-29 September in Geneva. At Sibos the start-ups will have the opportunity to share the stage with fintech experts, providing insights on innovation happening in Latin America to the financial industry at large. The Mexico City showcase was the second and last event of this year’s programme. The first event was held in Mauritius in May during Swift’s African Regional Conference.